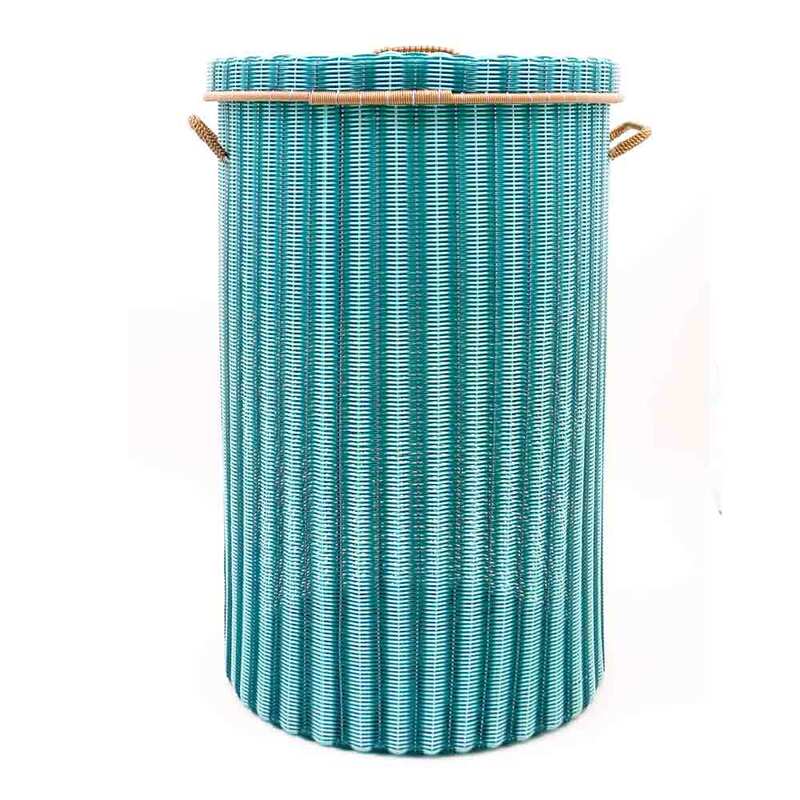 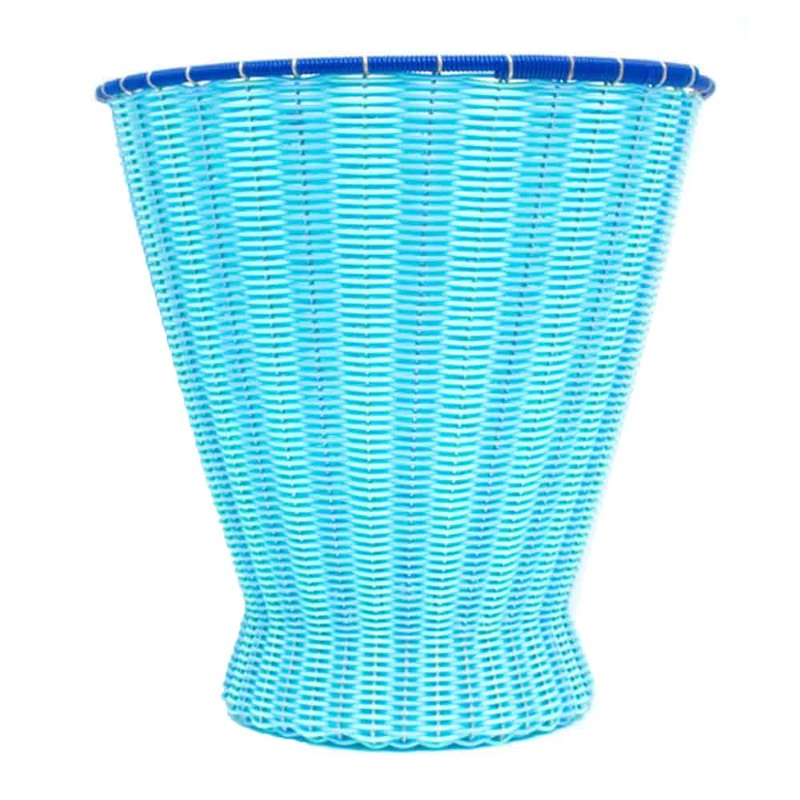 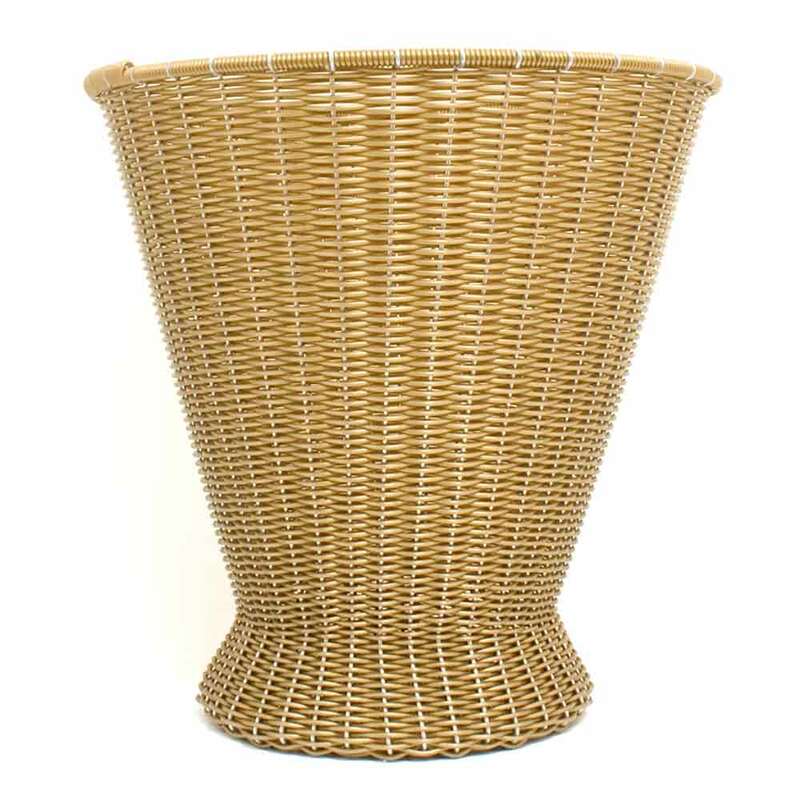 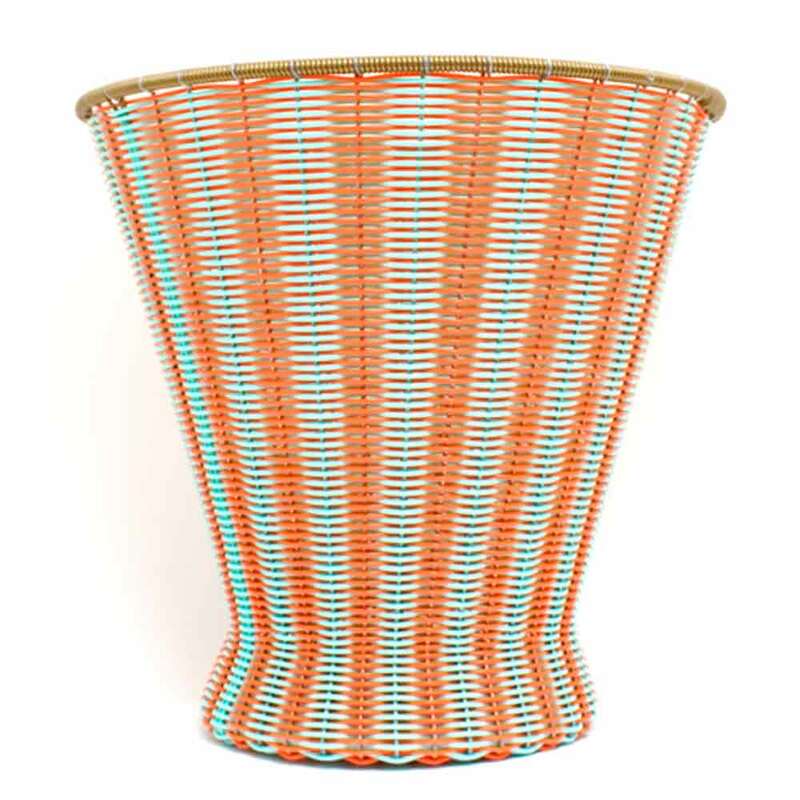 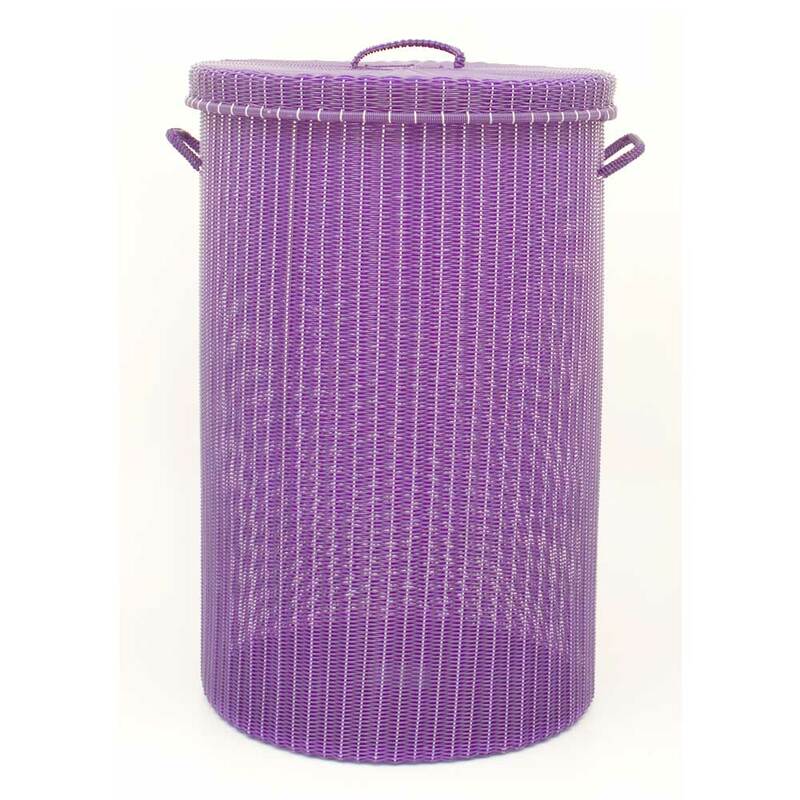 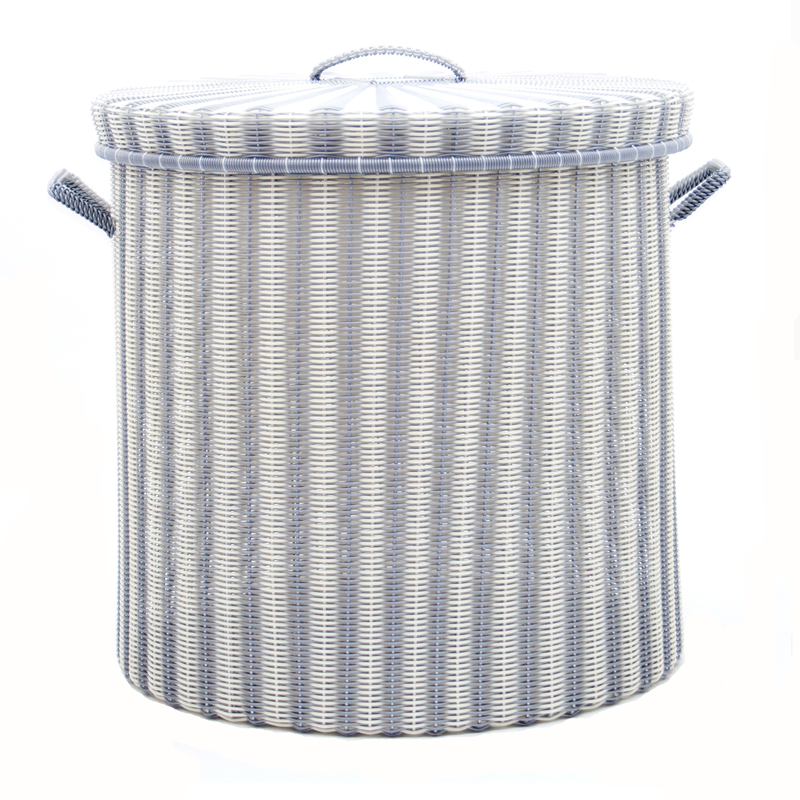 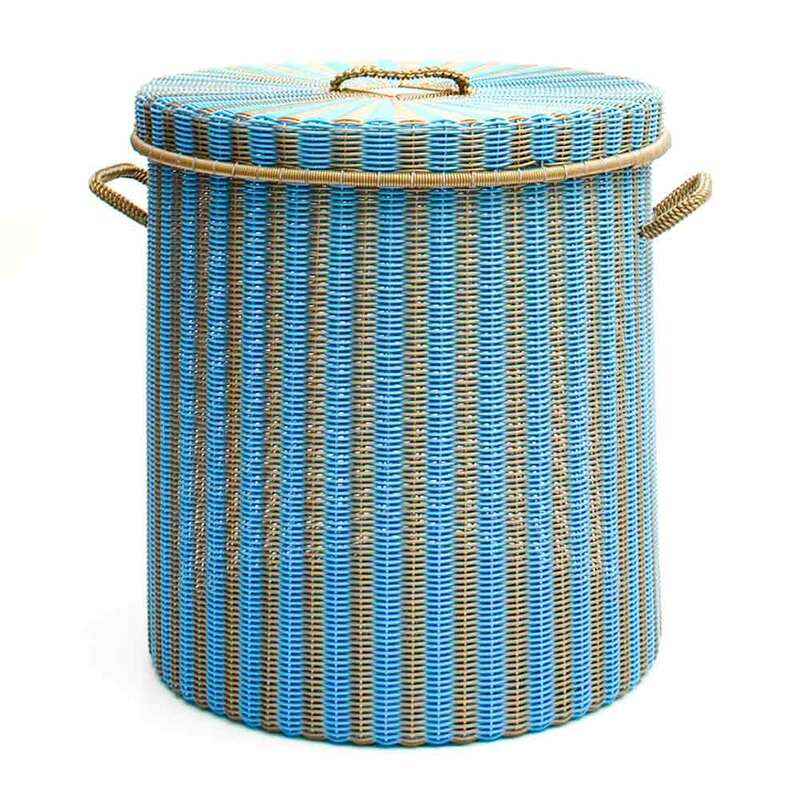 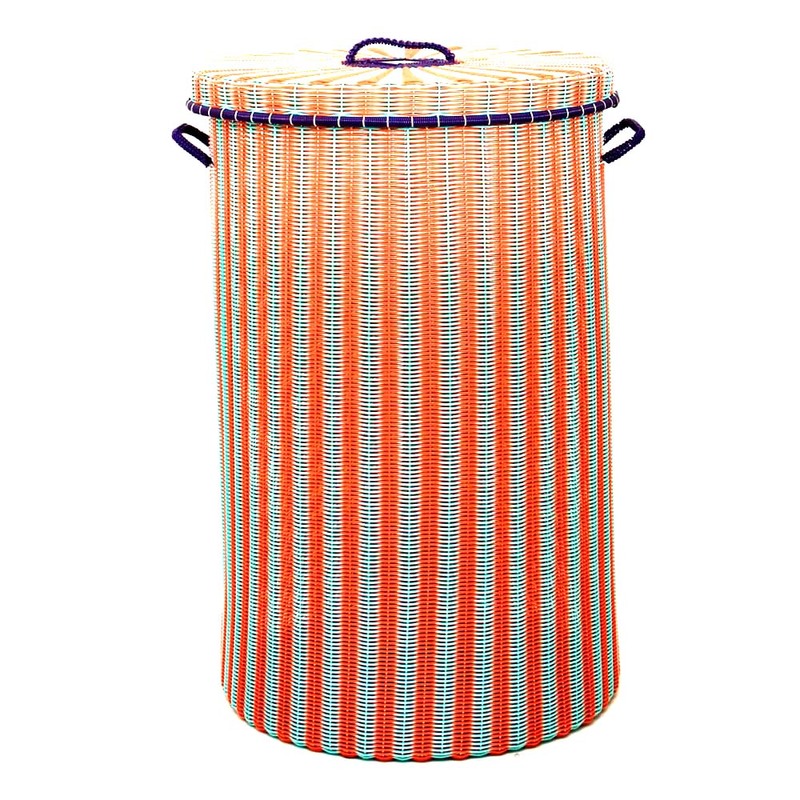 View cart “Aubergine hand made laundry basket” has been added to your cart. 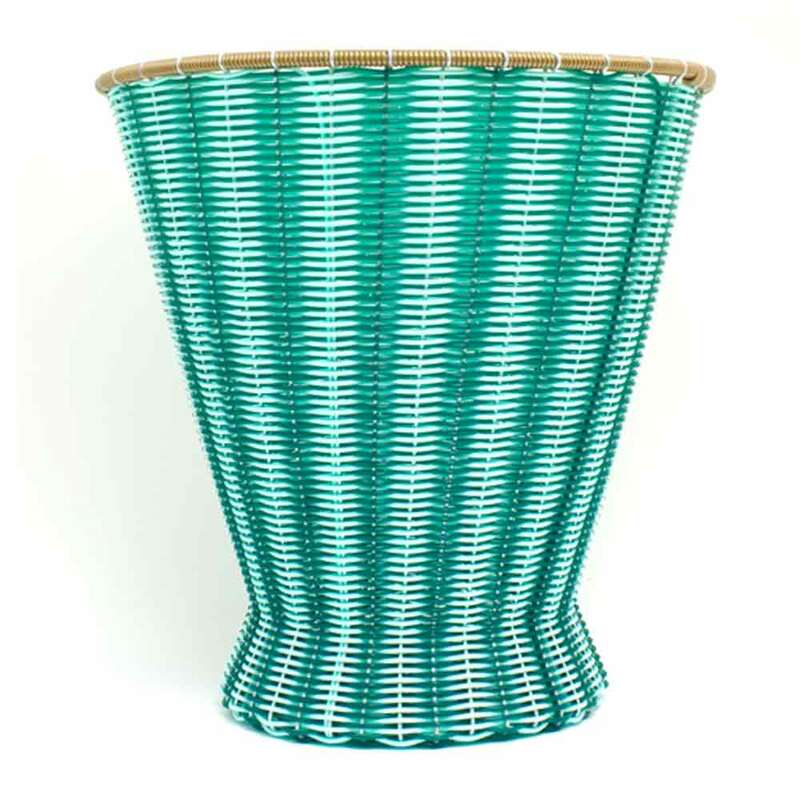 Dark green and pistachio hand made large laundry basket. 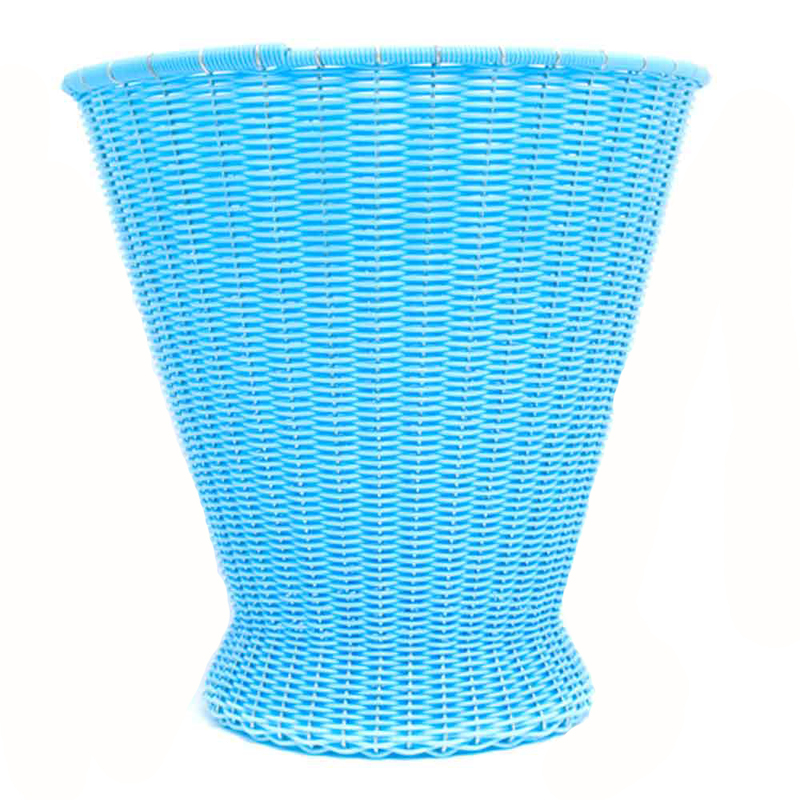 70cm (hight) x 45cm (top diameter) x 45cm (base diameter).